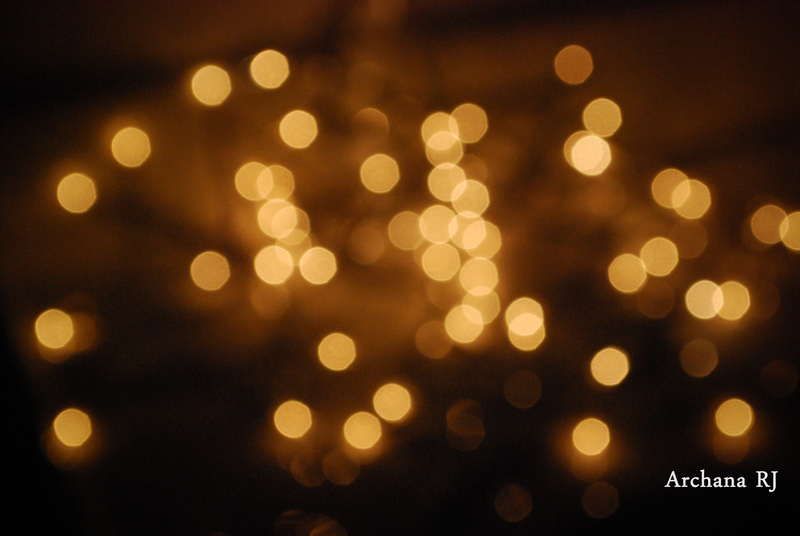 My new found love towards Bokeh pictures! They are sweet and beautiful. They are soulful and powerful. It is your Eternity’s real Self.